Lambswool, merino, and cashmere sweaters may be all that stand between you and frostbite (or at least a colossal heating bill), but they’re not the most low-maintenance of fibers. Unlike their acrylic and polyester brethren, which can look shabby after a few washes, however, a quality woolen can help you weather the cold for years to come. Here are 10 inexpensive essentials to help you keep your sweaters as fresh as the day you bought them. No need to invest in a battery-powered sweater shaver. For less than $3—and a little elbow grease—a basic sweater comb is all you need to strip pills, fluff, and lint from your knitwear with aplomb. Even someone who’s all thumbs can repair small rips, snags, and moth nibbles by “filling” them with matching wool roving. 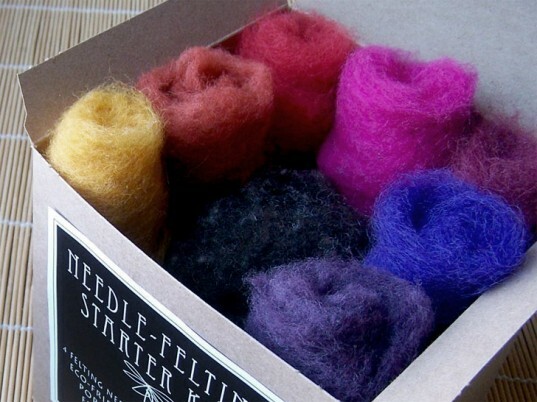 A needle-felting starter kit includes everything you need to salvage your sweater, including felting needles, a sponge or pad, and an assortment of batts in different colors. To repair holes in cable- or chunky-knit sweaters, iron on a quirky patch for an instant revamp. 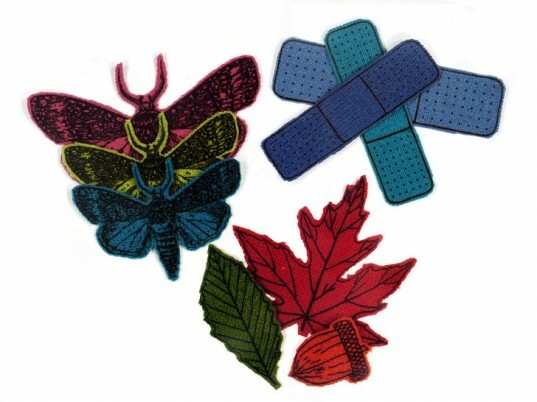 Made from recycled cashmere, the appliques come in the shape of leaves, Band-Aids, and ironically, moths. 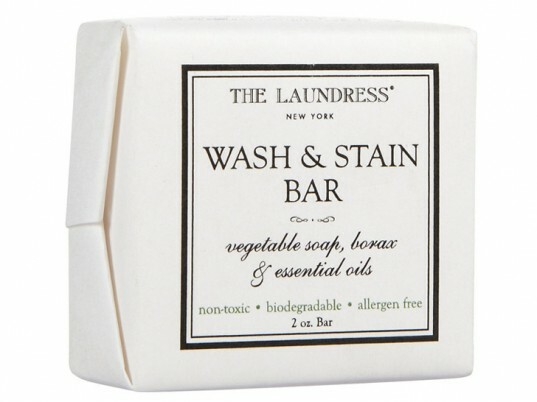 For spot-treating stains and even laundering on the go, the airline-safe Wash & Stain bar by The Laundress will stand you in good stead—no toxic chemicals, required. Pay no heed to care labels that say “dry clean only.” Most woolen knits can be hand-washed at home, sans chemical fumes. Try a nontoxic, no-rinse detergent by Eucalan, a favorite among knitters. Biodegradable with zero phosphates, the formula also includes lanolin, which keeps fibers conditioned and static-free. Don’t wring or squeeze wet knits unless you want a misshapen mess. To remove access water, place your sweater on a dry, absorbent towel and gently roll across a flat surface, pressing firmly as you go. Tip: A white towel staves away inadvertent dye transfers. Natural fibers need to be dried flat to retain their shape, and venting them on both sides makes quick work of a would-be chore. 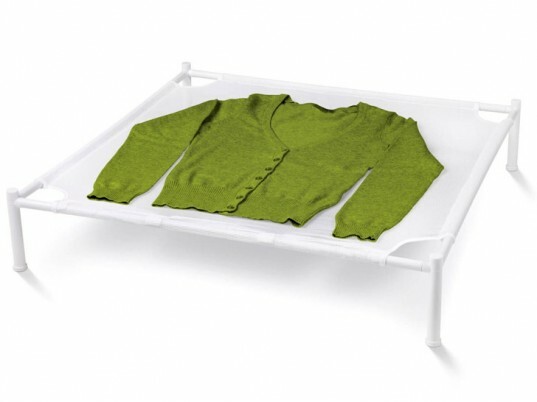 A nifty tool to have in your arsenal, this mesh drying rack isn’t just stackable, it also fits over your bathtub for containing drips. Extremely malleable, wet wool can take on a life of its own. If you’d rather not guess at your sweater’s measurements, simply note down its dimensions before it’s bathed in suds, then gently arrange it to its original shape when drying. 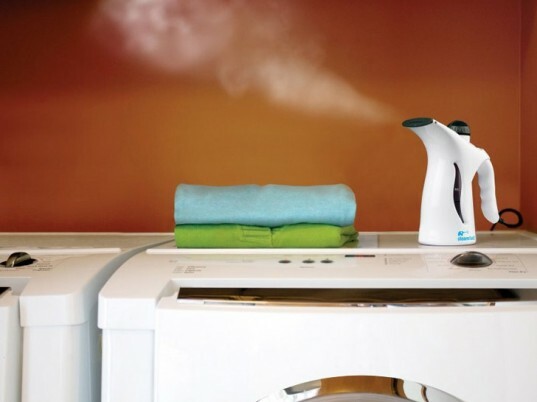 Convenient, though not entirely necessary, a handheld steamer gets wayward wrinkles out in pinch. 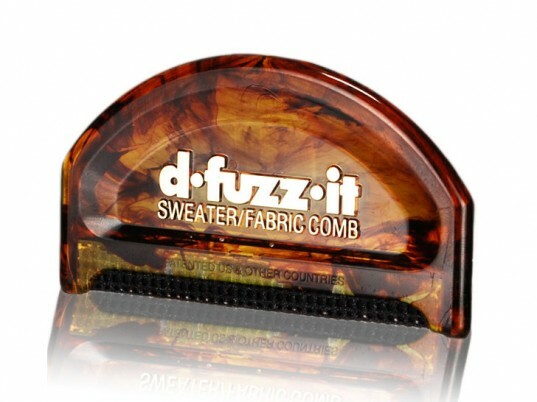 Plus, It freshens and deodorizes wool and cashmere knits so they can go longer between washes. The best offense is a good defense, so keep moths from making a quick meal of your precious cargo from the outset. 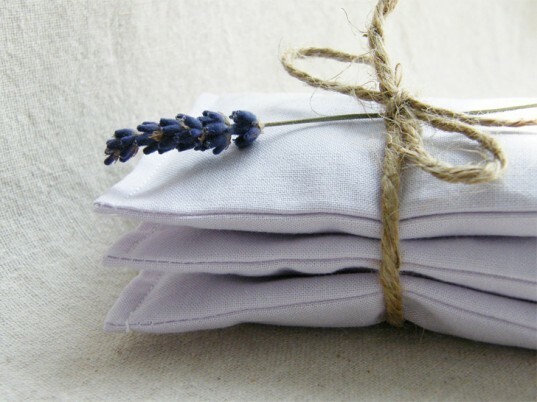 Instead of using noxious chemical-soaked mothballs, however, stave off interlopers with all-natural cedar blocks or lavender sachets, which are as easy to find in stores as they are to make. Originally published on Nov. 14, 2011. It really surprises me to see Ecouterre advocate wool, considering how horrifically cruel the industry is to sheep. A google image search for "mulesing" should cure anyone of wanting to wear wool. The moth patches idea was mine first -- in the 1980s, moths got my favorite grey wool sweater dress, and I embroidered moths on the holes. Lambswool, merino, and cashmere sweaters may be all that stand between you and frostbite (or at least a colossal heating bill), but they're not the most low-maintenance of fibers. Unlike their acrylic and polyester brethren, which can look shabby after a few washes, however, a quality woolen can help you weather the cold for years to come. Here are 10 inexpensive essentials to help you keep your sweaters as fresh as the day you bought them. Even someone who's all thumbs can repair small rips, snags, and moth nibbles by "filling" them with matching wool roving. A needle-felting starter kit includes everything you need to salvage your sweater, including felting needles, a sponge or pad, and an assortment of batts in different colors. Pay no heed to care labels that say "dry clean only." Most woolen knits can be hand-washed at home, sans chemical fumes. 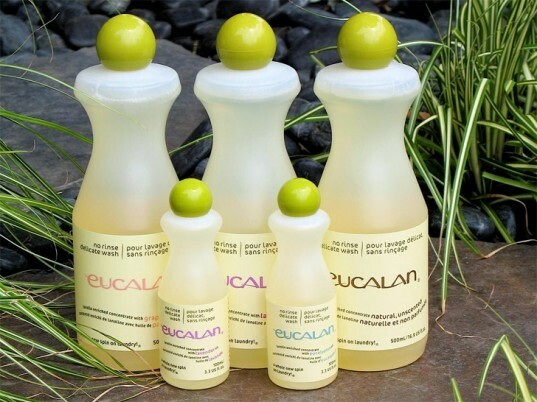 Try a nontoxic, no-rinse detergent by Eucalan, a favorite among knitters. Biodegradable with zero phosphates, the formula also includes lanolin, which keeps fibers conditioned and static-free. Don't wring or squeeze wet knits unless you want a misshapen mess. 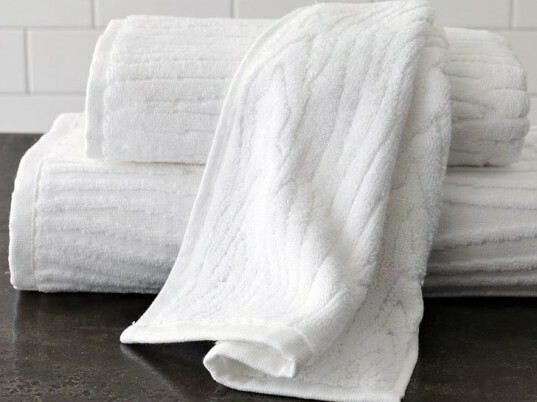 To remove access water, place your sweater on a dry, absorbent towel and gently roll across a flat surface, pressing firmly as you go. Tip: A white towel staves away inadvertent dye transfers. Natural fibers need to be dried flat to retain their shape, and venting them on both sides makes quick work of a would-be chore. A nifty tool to have in your arsenal, this mesh drying rack isn't just stackable, it also fits over your bathtub for containing drips. Extremely malleable, wet wool can take on a life of its own. 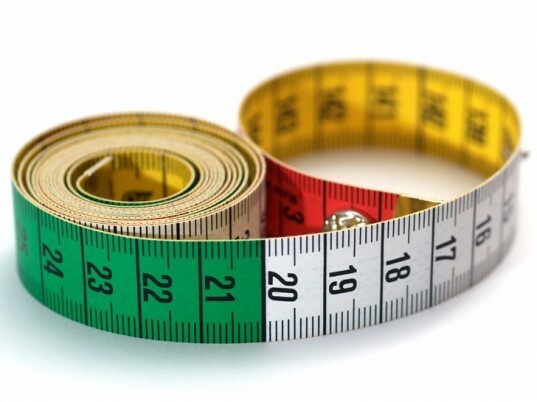 If you'd rather not guess at your sweater's measurements, simply note down its dimensions before it's bathed in suds, then gently arrange it to its original shape when drying.